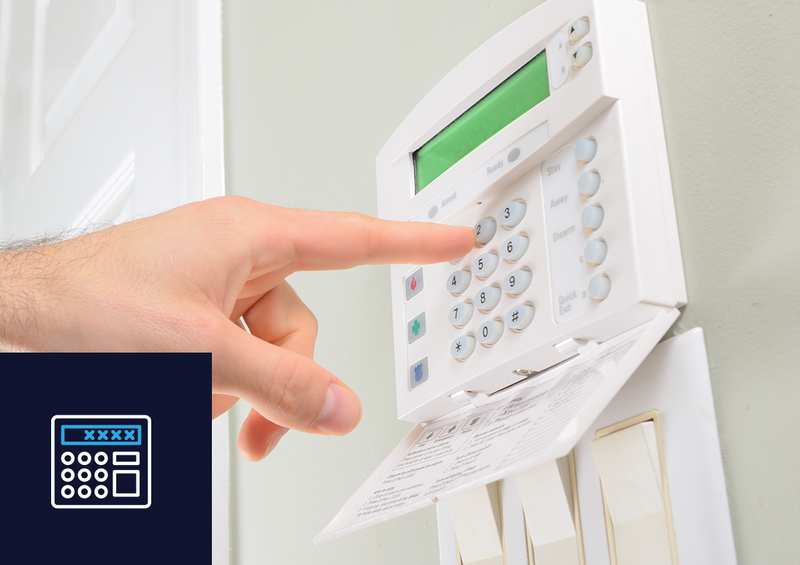 Some crimes can be prevented by improving the security in and around your home. Don’t make your home easy target for burglars, follow these guidelines to help secure your home. Always lock doors and windows when you go out, even for a short time. 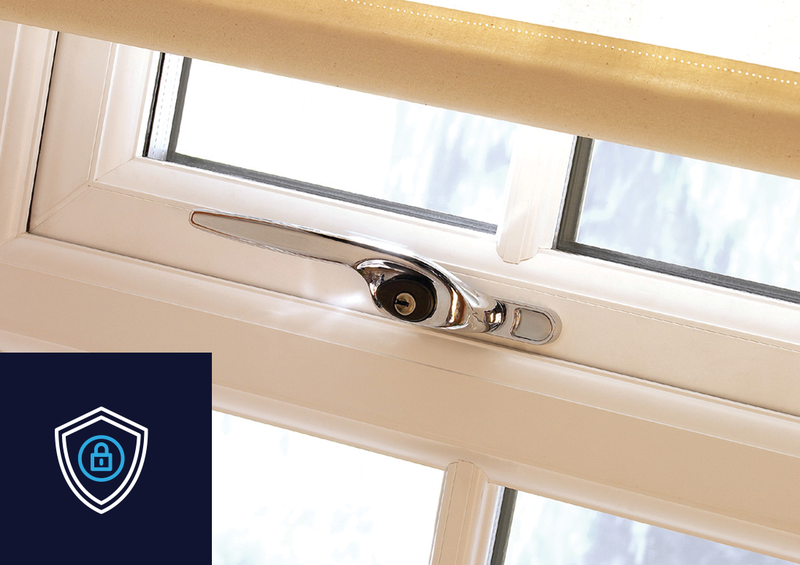 Don’t be tempted to leave windows and doors open in hot weather – this will leave you vulnerable to sneak thieves. Ensure that your min exit door has five lever mortise deadlock, or multi-point locking system equivalent. This is usually a basic requirement of most home insurance policies. Ensure the lock is to British Standards 3621 or the equivalent European Standard EN12209. If your patio doors don’t have a multi-point locking system, ensure you fit additional patio door locks at the top and bottom of the doors. Similarly if you’re French doors do not have a multi-point locking system, consider fitting locking bolts or hinge bolts. Consider upgrading locks on multi-point systems to ‘anti-snap’ and ‘anti-bump’ barrels – thieves are constantly on the lookout for new ways to bypass security and this is an optional additional measure to prevent it. Make sure your alarm systems are activated when you are in bed. Don’t leave spare keys outside or in a garage or shed. Keep garages and sheds locked and consider installing a shed alarm. Install security lights at the front and in dark or vulnerable areas around your home. Installing lights activated by PIR sensors ensures they only operate when someone approaches, helping keep your electrical bill down. Keep house and car keys out of sight. Do not leave keys in doors and windows and keep car keys away from the front door. Use timers on lamps and radios within the home if you are out of the house at night. Always draw the curtains at night and make sure that valuable items cannot be easily seen from outside. Make sure that garden tools or ladders that could help force entry to your home are not left around outside. Fit a ‘spy hole’ so that you can see who is at the door. Also have a door chain so that you can open the door a little way to talk to visitors. Mark your valuable belongings with a property marking product e.g. security pen or liquid. 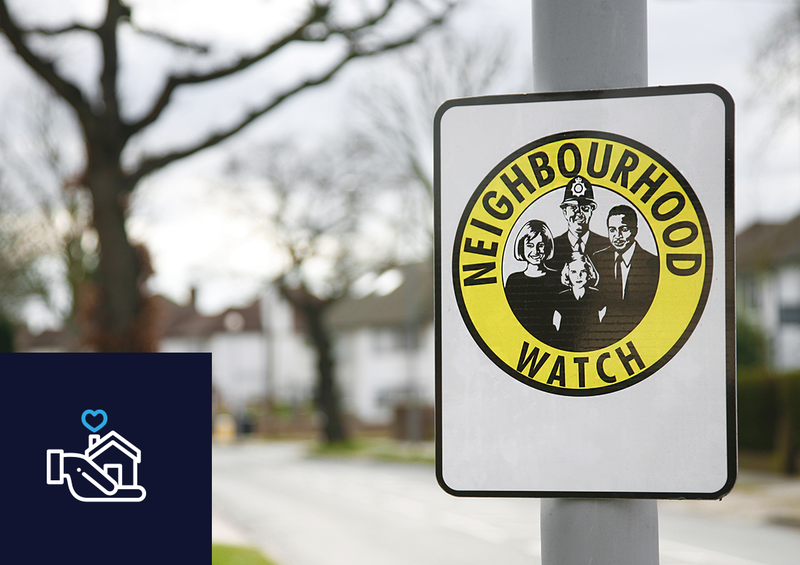 Neighbourhood Watch schemes are excellent ways for communities to fight burglary. Notify the Police immediately if you see suspicious strangers in the area.